One Survivor. One Victor. A Fight to Death. This is the reason for my absence. 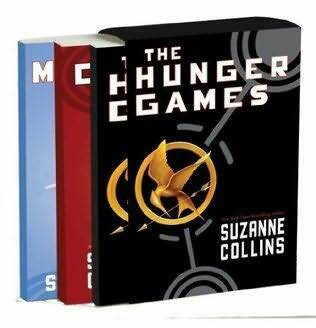 I gave in and bought the trilogy because I thought, if my friend was right about how good it is, then I better have all three books on hand. She said she was dying of anticipation before the third book came out.